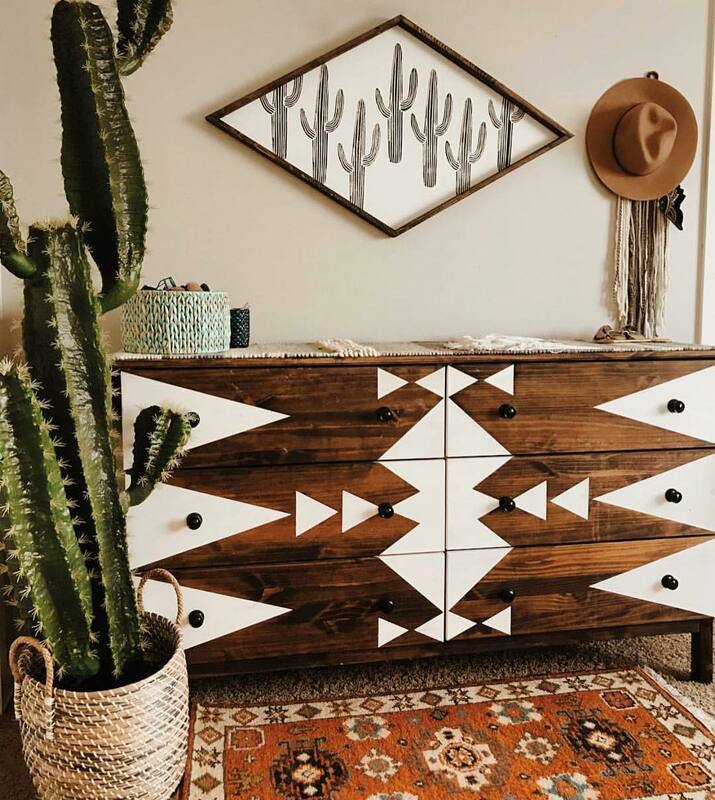 Southwest modern is the next swoon-worthy design style to inspire your next home makeover! 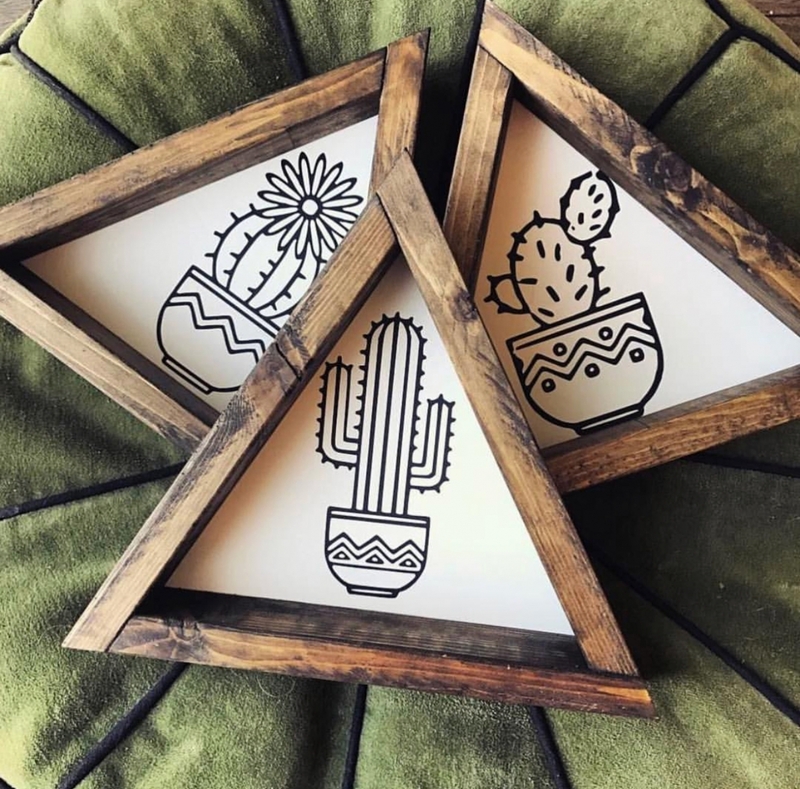 Think of it as the happy marriage of Scandi style and Bohemian style… plus a cactus… because, well, in this life, everybody needs a cactus. Scandinavian minimalism and Boho maximalism have been competing for our affection for some time now. 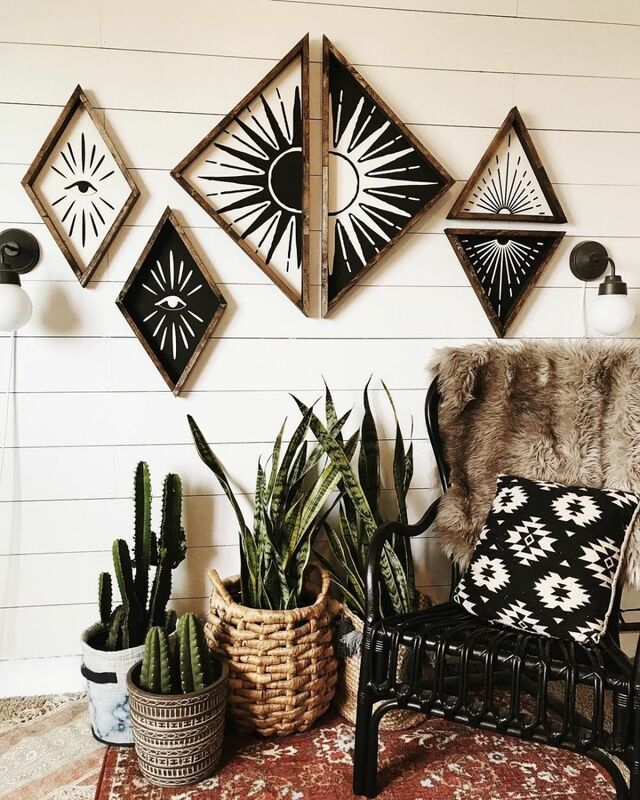 While Scandinavian style favors simplicity and function, Bohemian style lends itself to a more eclectic, curated design approach. 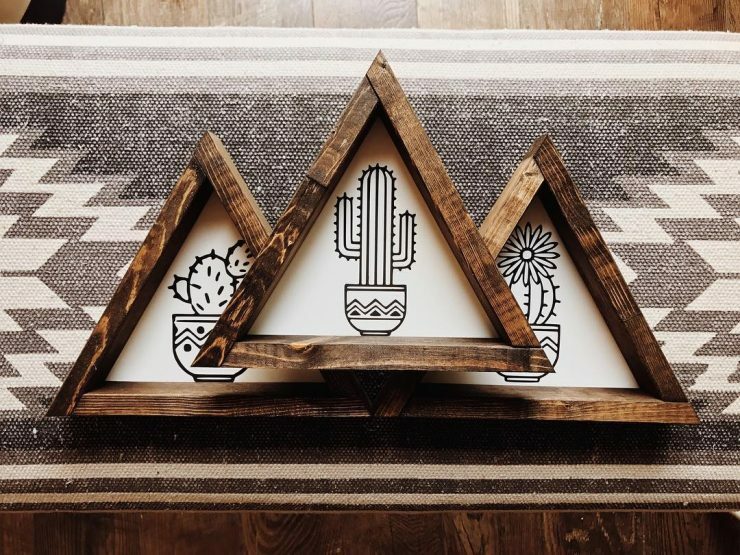 Southwest modern merges the two design styles in a way that makes everyone happy. Cozy, just like we saw in this Hygge centered Scandi design, without being too busy. 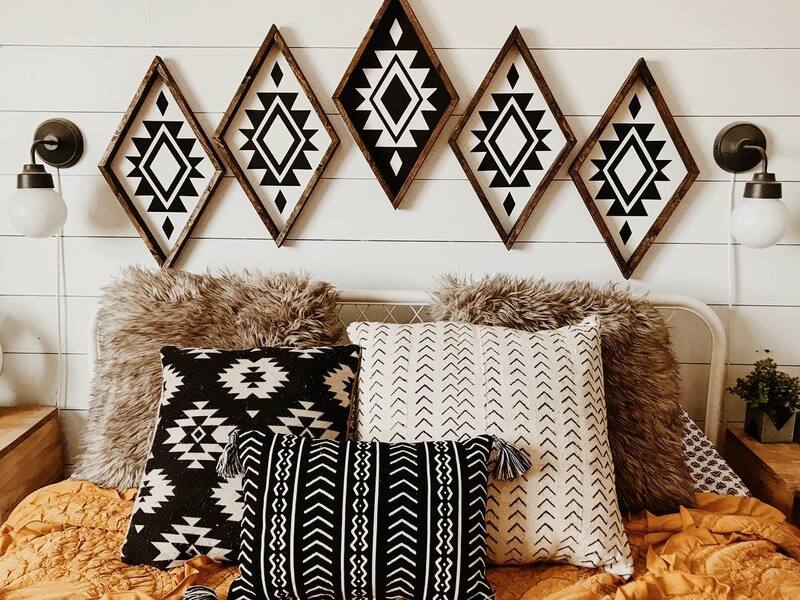 Rustic, just like we saw in the relaxed Boho home of Julianne Hough, without being too shabby. Curated without looking too staged. Gender neutral. Oh, and did I mention the cactus? The best part about Southwest modern is that you don’t have to overhaul your entire home to achieve the look. 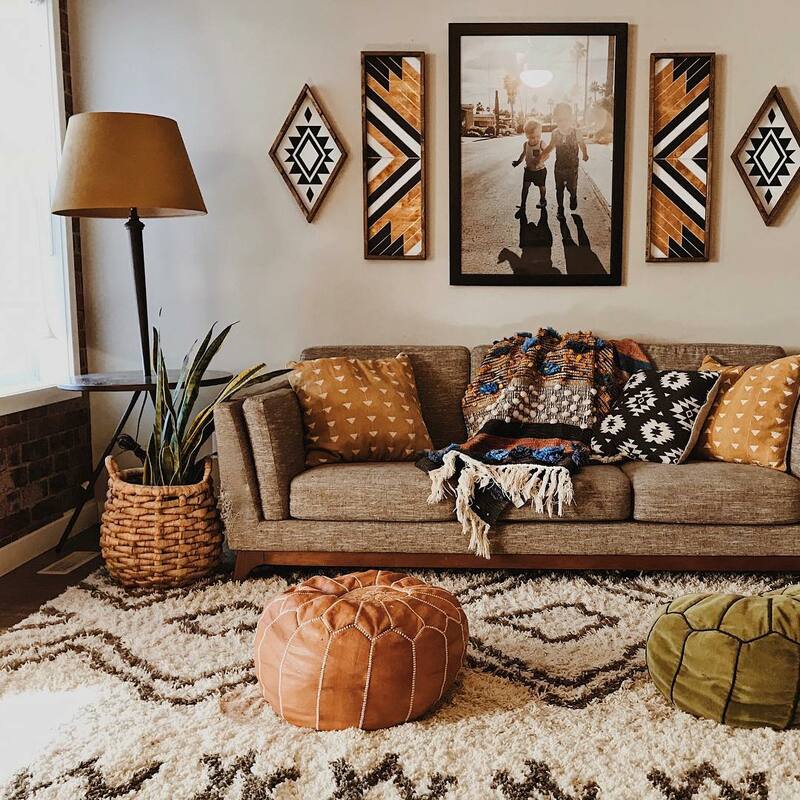 Playing with texture, Northwood Supply Co. (your new favorite Etsy shop), shows us how simple touches like wall art, a cool rug, and some throw pillows can transform your space. 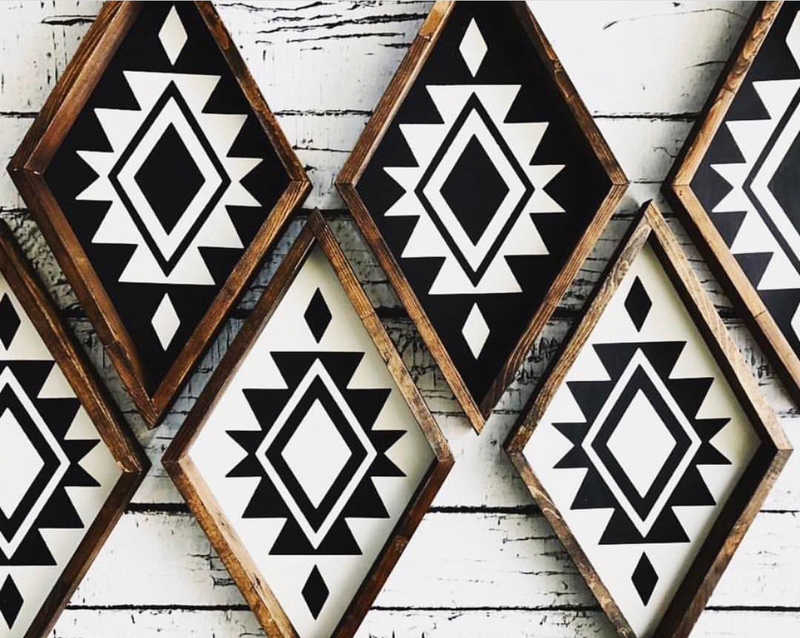 Kacy, the artist behind Northwood Supply Co. has an Instagram feed that you should totally be following. Don’t believe me? 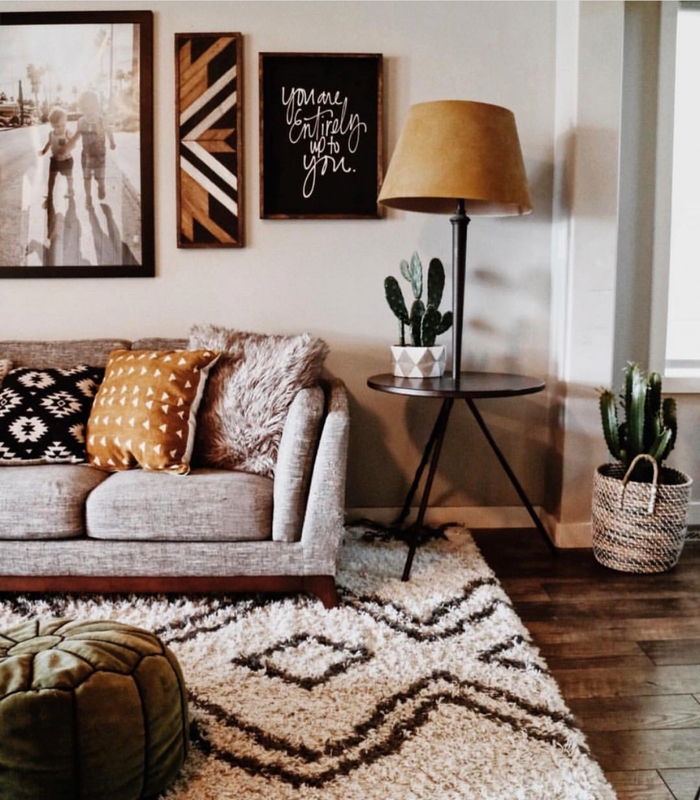 Check out these beautiful photos that are sure to spark your new design obsession!